When did your policy expire? 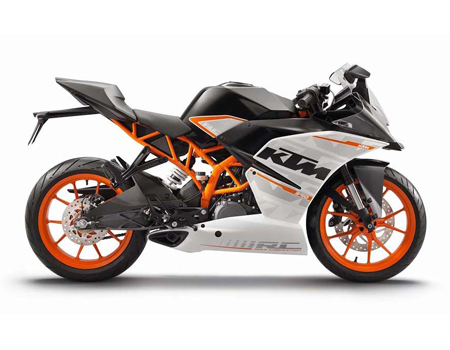 Another sensational offering from the Australian manufacturer KTM, RC has pushed motorcycling experience to the next level. The new RC combines riding pleasure and adventurous experience along with nimble handling counts. Introduced in recent times, the RC has received the attention of customers in no time.